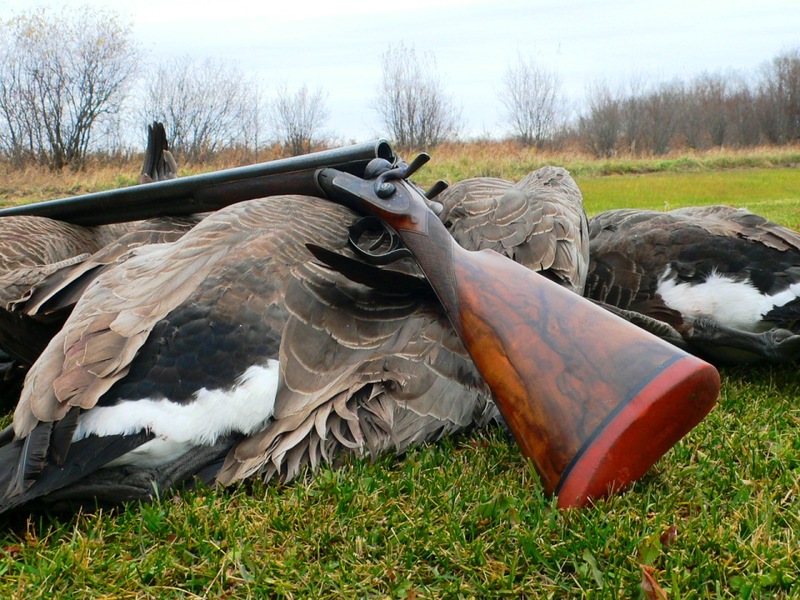 To hear the story, you might think that Kevin Kelly has a bit of a Midas touch when it comes to setting up Italian shotguns for the American buyer. When one door closes, another opens. We all have heard this paraphrased often enough, as it has come to invigorate an eternal optimism that good things may be made from regrettable circumstances. Anyone who is familiar with the Federal Duck Stamp Contest knows the Hautman Brothers—renowned wildlife artists who have won the contest numerous times. Deep in the heart of Georgia’s Oconee National Forest exists a place difficult to find and even harder to forget. The passion and knowledge of one family with more than 50 years’ experience crafting some of the world’s finest firearms. 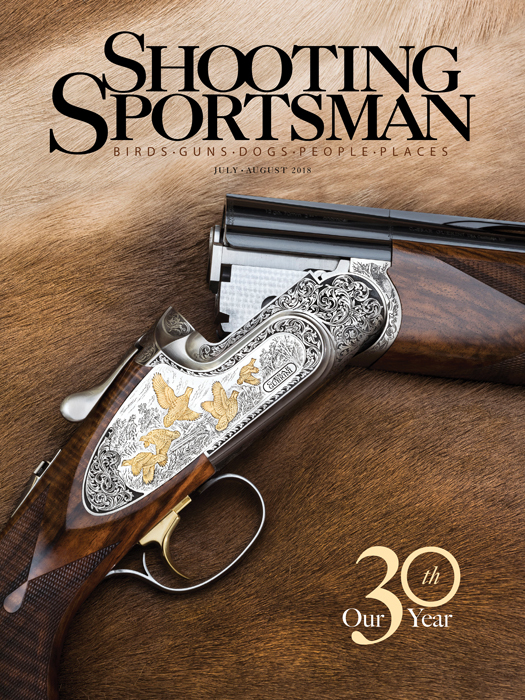 When the craftsmen at James Purdey & Sons set out to create a high-bird gun, they knew what they wanted: a perfect blend of balance, handling, functional practicality and aesthetics.